We specialise in the hire of marquees and internal accessories, flooring, linings, windows and doors etc for all events and occasions, from weddings to parties, corporate to fetes. Flexible hours and competitive rates, call for a free site inspection. Our marquees can be used as a single unit or as several units jointed together perfect for outdoor events. 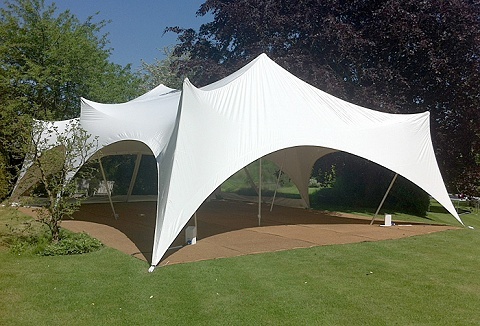 The Capri is a stylish, contemporary canopy ideal for wedding receptions and parties. H furniture to lighting for comfort, style and practicality. 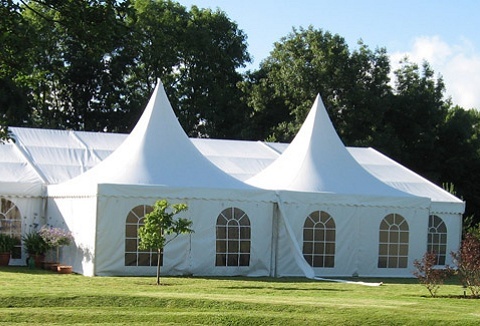 Well established family marquee hire business who ensure that the marquees and event equipment hire we supply fits the size and budget of your event. All occasions and sizes catered for from garden parties & weddings to corporate events & music festivals. 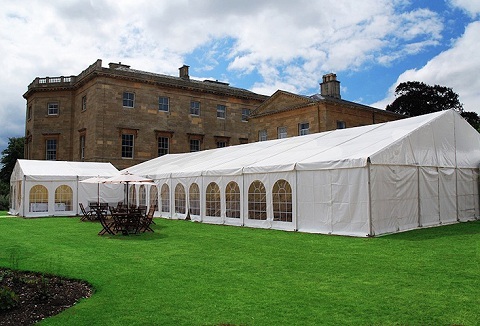 Whether you're planning a garden party for 20 or a wedding reception for 200 guests or maybe a corporate event for hundreds of visitors, we have the equipment and expertise to meet all your marquee hire needs. We enhance the natural beauty of your venue. 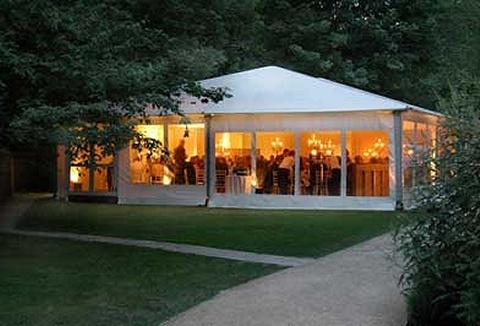 Specialists in the hire of marquees. 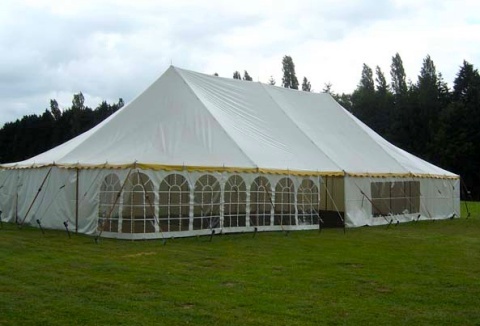 Various marquee designs available; The Regal with no poles or guy rope system, flat or pointed roofs, sizes 3m to 15m, elegant traditional style marquee or our medieval marquee. Also hire heaters, lighting & flooring. Whatever your event, we can custom design it to make it awesome. 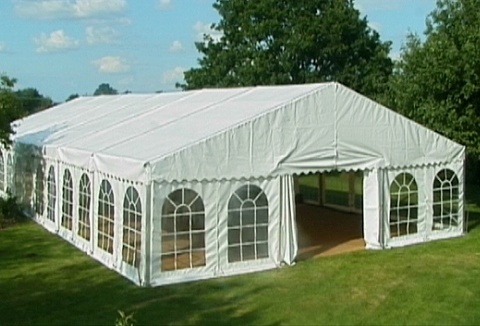 Our range of marquees are to the highest standards and are inspected and cleaned after every use. Our hire marquees are clearspan, modular structures without guy ropes or centre poles. 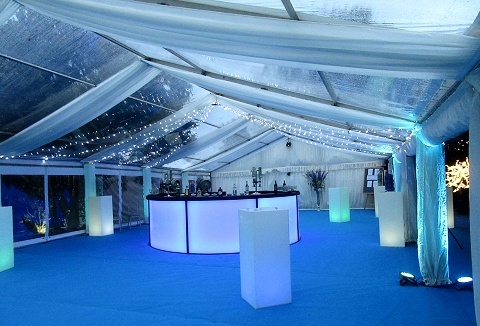 We offer an extensive range of quality modern frame marquees and related products; flooring, linings, lighting, marquee furniture, bars, heating and cooling systems. 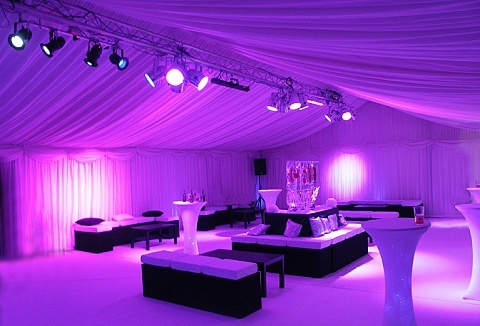 We pride ourselves on providing the best marquee hire service and competitive prices. We are an outdoor events and wedding specialists in Sussex, Surrey and Kent. Our team can provide everything from marquees, furniture hire and complete venue decoration for all sized events to full catering and bar services to make your event spectacular. 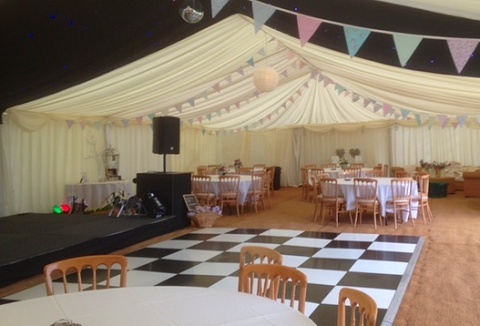 Family marquee hire business handling all sizes and also offering linings, flooring, tables, chairs, dance floors, staging, lighting (inside and out), catering tents & more for your event. Numerous catering, power, portable toilets & corporate contacts.